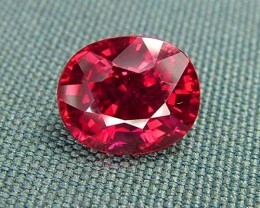 of more than one stone bonded together. The Bonds are invisible to the unaided eye. with modern ultra sonic cleaners. A beautiful Gem - magnificent handheld appearance. Excellent quality ems that may have microscopic inclusions which are difficult to see under a loupe with 10 x magnification. 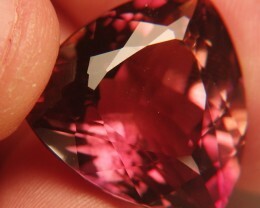 Very good quality gems with inclusions that are visible only under a jeweller's loupe of 10x magnification. The inclusions are not clearly obvious to the naked eye. Or the inclusions are visible to the naked eye after very careful observation or in some cases from a certain angle only. 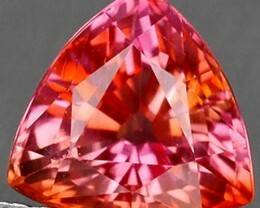 In most instances gem's flaws of this grade can be hidden after setting into jewellery. 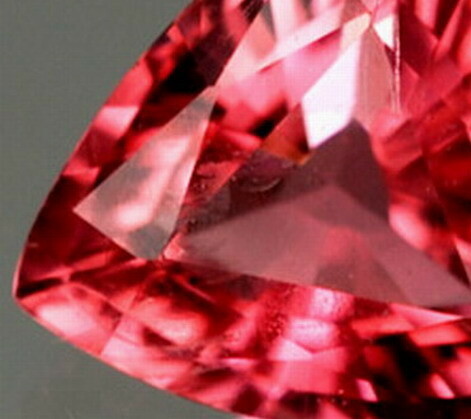 These gems have inclusions which are fairly easy to see by the naked eye. 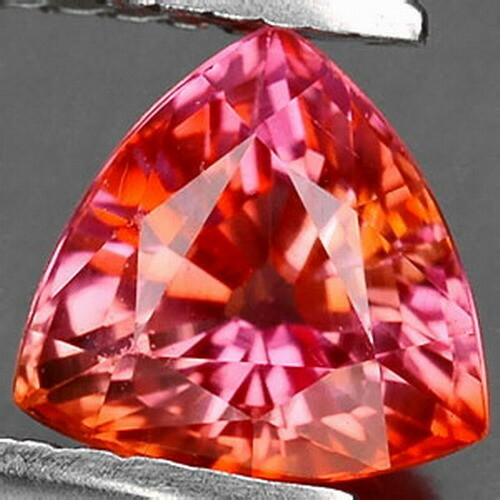 However the overall beauty of the gem is still good as the inclusions are not visible from a distance - say at arms width. 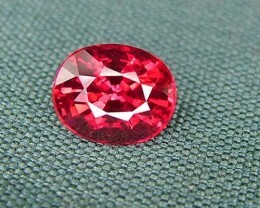 The inclusions are prominent to the naked eye and affect the internal luster and beauty of the gem. 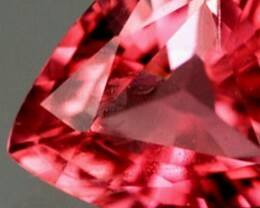 These gems allow light to pass through them with dispersion. 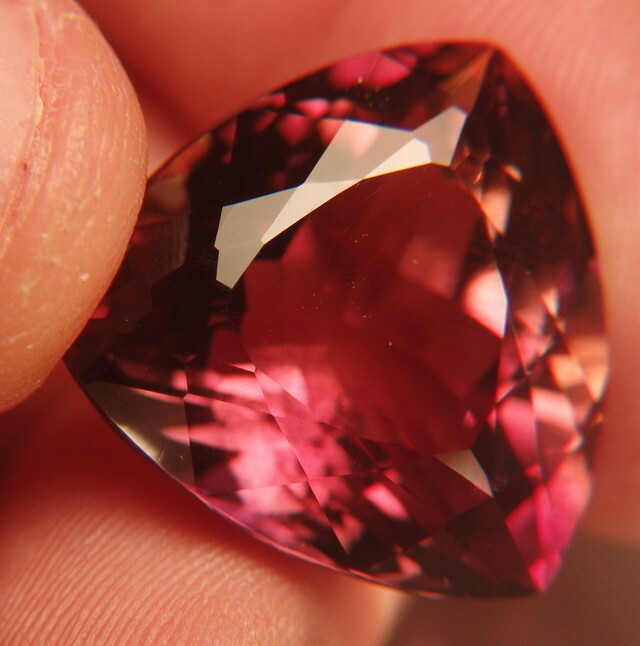 This clarity may not necessarily indicate an inferior gem quality. 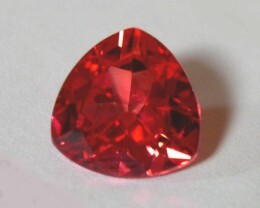 Gems such as Chalcedony are naturally translucent. 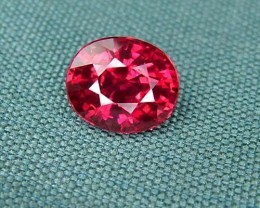 These gems do not allow light to pass through - this clarity trait may not necessarily indicate an inferior gem, for such as Turquoise and Lapis are naturally opaque. 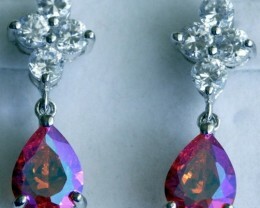 For setting, collecting or investment - buy with confidence - 14 day return policy no questions asked.